The internet has brought us many great things – email, websites, and now social media. It seems like everyone who can use a computer is one or more social media platforms – MySpace, Facebook, Twitter, Instagram, Pinterest, LinkedIn, yada yada yada. But do you know your degree of influence on social media? If not, Klout can help you quantify this. Klout assigns a score based on numbers of friends, followers, likes, and other forms of engagement across a multitude of social networks. Klout also rates your level of influence across different topics and industries. Personally, I can’t wait to try their new Bacon Clubhouse Burger, but alas, it will have to wait until after Easter. 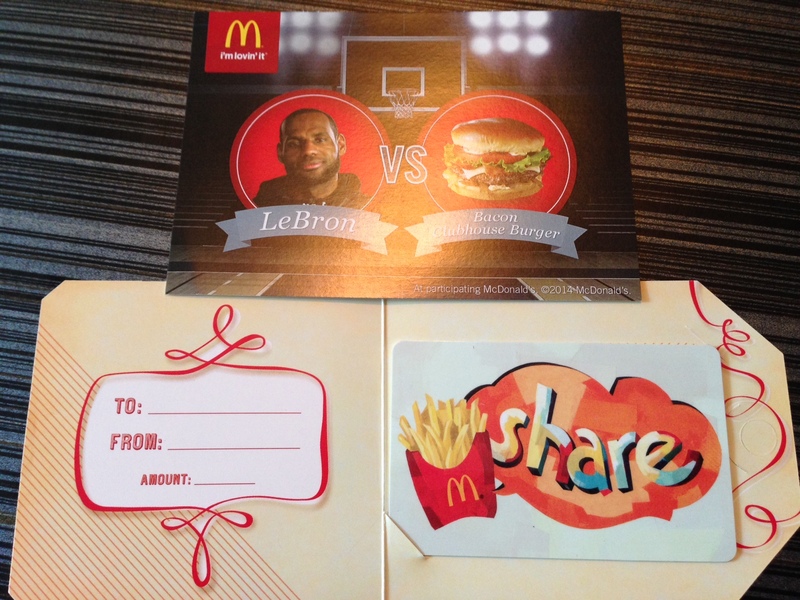 🙂 Thanks McDonald’s and thanks Klout!